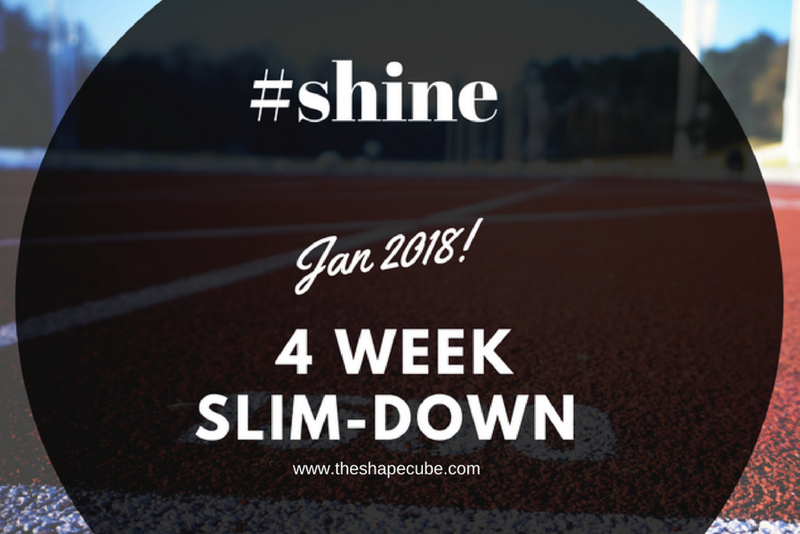 4-week slim down weight loss challenge. Hello everyone, and happy new year! We are baaack! Its been a while right? At a point I thought it would never happen again. The blog and I have been through a lot, but I thank God we are back now, to God be the glory. I actually lost a whole lot of content and it was my fault, I have learnt my lesson sha. Anyways, how have you been? 2018 is going to be great, It is never too late, we will get there in Jesus name. I want to say a big THANK YOU to all of you that checked up on us while the blog was down, we appreciate your calls, chat and prayers, may God bless you all and may you find strength and support when you need it. Ending: 3rd of February 2018. You have to be above 18 years. For more enquiries, kindly call me or chat me up on the number above anytime. Have a great week!